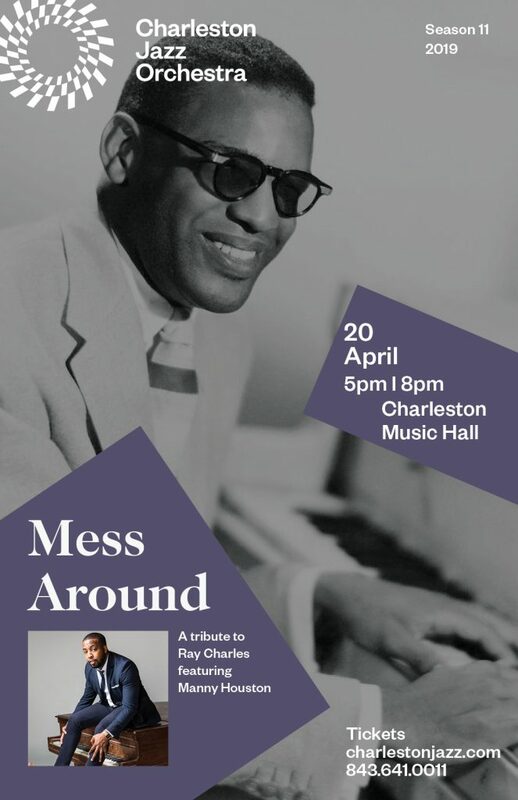 The Charleston Eclipse Ensemble, faculty ensemble of the Charleston Academy of Music, will present Jerome Moross’ Concerto for Flute and String Quartet, featuring Tacy Edwards on flute, Stephanie Chevalier will return to the stage with songs by Bernstein, a premiere of a new work by Chee-Hang See, and more. The ensemble, which was formed in 2016, aims to perform music of the last 100 years and celebrates regular premieres in their concerts. 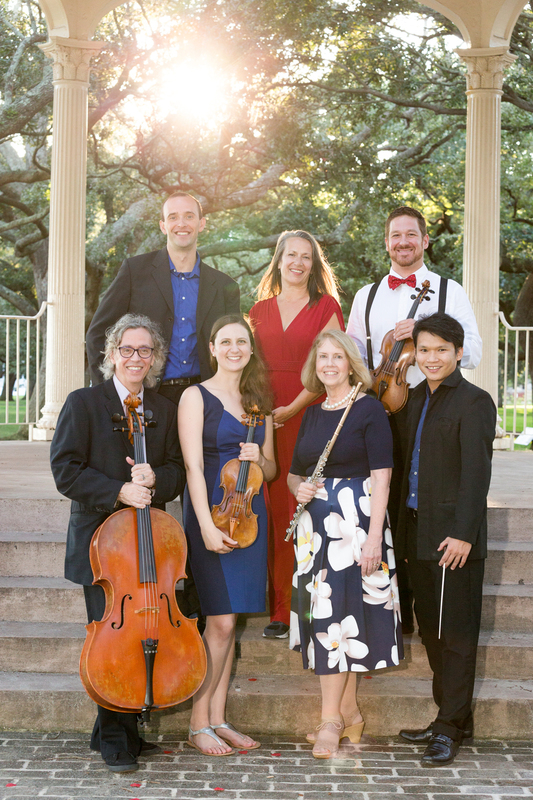 Other performers in the free January 21 concert include Nina Sandberg and Anna Galura, violins, Dan Urbanowitz, viola, Terry Muir, cello, and Patrick Boyle, piano.